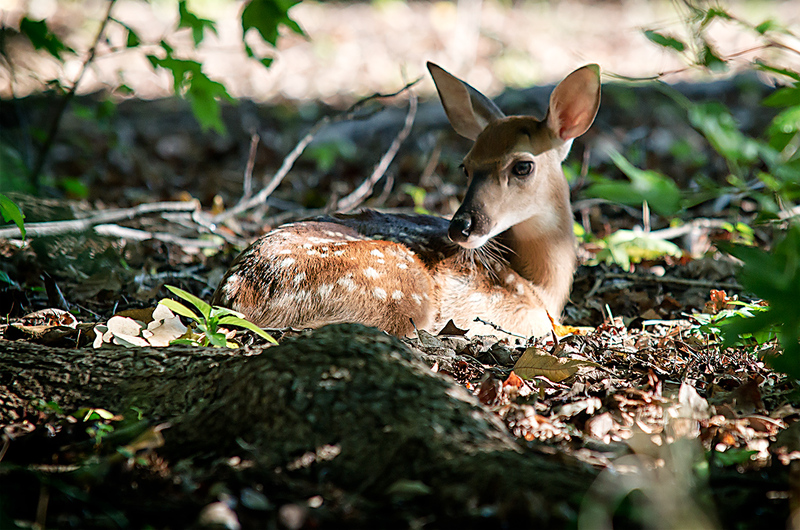 I noticed this little fawn in a wooded area of my front yard one morning. It was there for about 4 hours before mom returned for him/her. Proudly hosted by Sargasso Networks. Current Server Time: 04/20/2019 12:33:35 AM EDT.